The Scottish Rite Masonic Museum & Library will be closed on Saturday, April 27, 2019, for a private function. Welcome to the Scottish Rite Masonic Museum & Library. We are open from 10am-4pm Wednesday through Saturday. Free Admission & Parking. Established in 1975 by the Scottish Rite Freemasons of the Northern Masonic Jurisdiction, the Scottish Rite Masonic Museum & Library tells the story of Freemasonry and fraternalism in the context of American history. Unique in the nation, the Museum aims to be the “historical society” of American Freemasonry by collecting, preserving, interpreting and celebrating the history of fraternalism. We pay special attention to the history of the Scottish Rite and strive to serve the Masonic community. The most distinguished award conferred by the Supreme Council of the Scottish Rite Northern Masonic Jurisdiction is the Gourgas Medal. This display is featured prominently in our main hall at the Scottish Rite Masonic Museum & Library. Curious to learn more? Curious to learn more about the Scottish Rite and Masonic Fraternity? 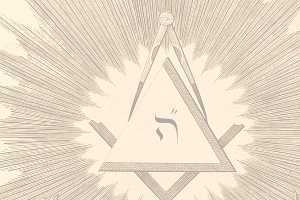 Stop on by the Scottish Rite website for the Northern Masonic Jurisdiction. 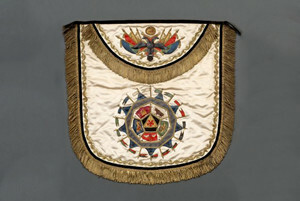 The Badge of a Freemason: Aprons from the Scottish Rite Masonic Museum & Library is a lavishly illustrated catalogue presenting more than 100 aprons from the collection. It is the first in-depth study of American Masonic aprons published in recent decades, and is a fascinating resource for collectors, enthusiasts, and Freemasons. The Scottish Rite Masonic Museum & Library invites you to explore digitized library and archives items from its Van Gorden-Williams Library & Archives. By becoming a member, you support our ongoing mission: To engage and inspire, through our exhibitions, programs, and collections, a knowledge and appreciation of America’s history, heritage, culture, and traditions with a special focus on Freemasonry, and fraternalism. Want to learn more about our 15-star flag? Interested in what goes on behind-the-scenes at the Scottish Rite Masonic Museum & Library? 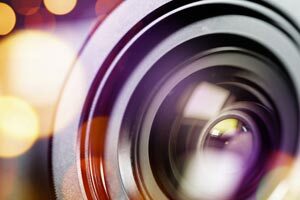 Check our our gallery to learn more. 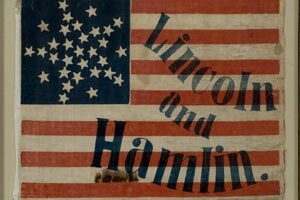 This searchable database provides access to information about and images of many objects in the collection of the Museum and the Van Gorden-Williams Library & Archives. 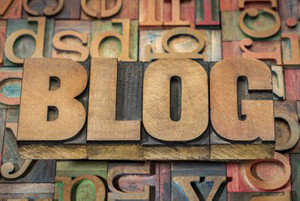 Click here to read our blog, a resource dedicated to bringing you in-depth information about our collections, as well as the latest news and events.